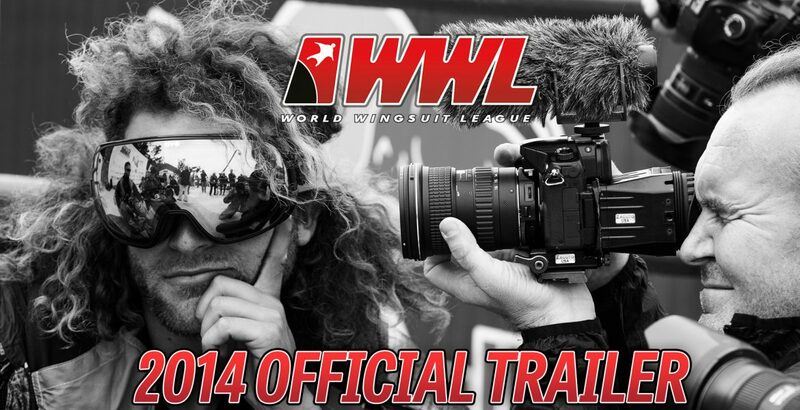 The 2014 trailer builds up the attention for WWL China Grand Prix. WWL China Grand Prix trailer was produced by DigiScoop to World Wingsuit League. Sami Wilenius was the leading camera operator in the project and all videos were directed and edited by Pertti Kaijasilta.